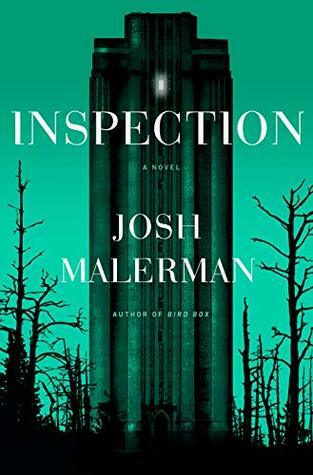 I’m currently reading Inspection by Josh Malerman. You may know him as the author of Bird Box, a book I read several years ago – or maybe you’ve seen the movie on Netflix, and I read Unbury Carol, a kind of twisted western, last year. When I saw he had a new release, I had to have it. 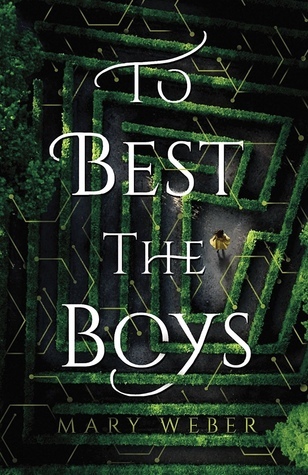 I recently finished To Best the Boys by Mary Weber. Guys, this was such a good book. It oozes girl power positivity, and every female interested in STEM should read it. Science, secret plans, a dangerous maze – and a yummy recipe for Labyrinth Cookies at the end! 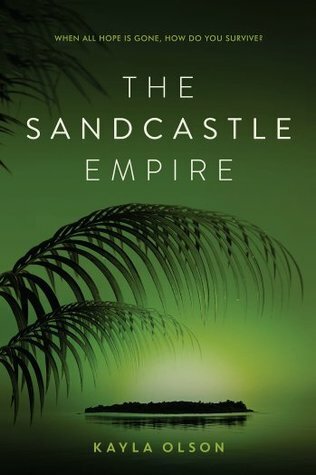 Next, I’ll read The Sandcastle Empire by Kayla Olsen. 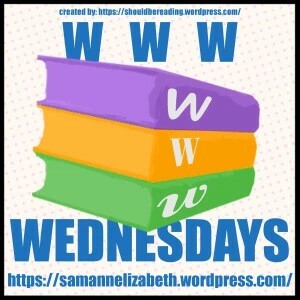 The theme for this month’s book club is YA books made/being made into movies/TV. This one was in my TBR, and has been optioned by Paramount Pictures, with Leonardo DiCaprio set to co-produce. It sounds like all three books are fun reads. I am reading The Stranger Inside by Laura Benedict. It’s good enough that I’m reading it SLOWLY because I don’t want it to end! You have my admiration, Priscilla. When I find one like that, I curl up somewhere and read for as long as I can. Instant gratification! To Best the Boys was such a powerful read for me. As a female scientist, I was screaming for Rhen the entire time. Loved this book. She was so easy to root for, wasn’t she? And I loved how she never hid her intelligence. Absolutely! It was so refreshing to read. I definitely needed it. Happy reading Teri! Thanks for stopping by my WWW! I’m a couple of chapters in, and the world-building is a bit confusing, but I expect it to make more sense soon. This one was full of it, Sophie – such a wonderful read. The first one reminded me a little of Wayward Pines (until the boy school/girl school issue popped up). These three all sound like winners. Again. Nice choices, Teri. Yes! And Wayward Pines is such a good book – Crouch is one of my auto buys/reads. I am curious about Inspection. I hope you enjoy it and all of your books, and thanks for sharing. Thanks for visiting my blog. I’m hoping I enjoy it as much as Bird Box – I wasn’t as big a fan of Unbury Carol. Have a great week, Laurel-Rain! Sounds like three good reads, Teri. To Best the Boys and Inspection really grabbed my attention. To Best the Boys was such a pleasure to read, Mae. I’m hoping Inspection is just as good. So did I – thought they did a great job with the movie adaptation. And you should add To Best the Boys to your TBR! Thanks, John! I’m enjoying them. I can’t wait to read Inspection!! I’m still in the early stages of it, but it’s going well so far. You have such good sounding books, even if I’d not heard of them until now. Happy Reading. Thanks! I’ve been on a great streak lately with compelling books – hope it keeps up. It was such a great read – very gratifying.